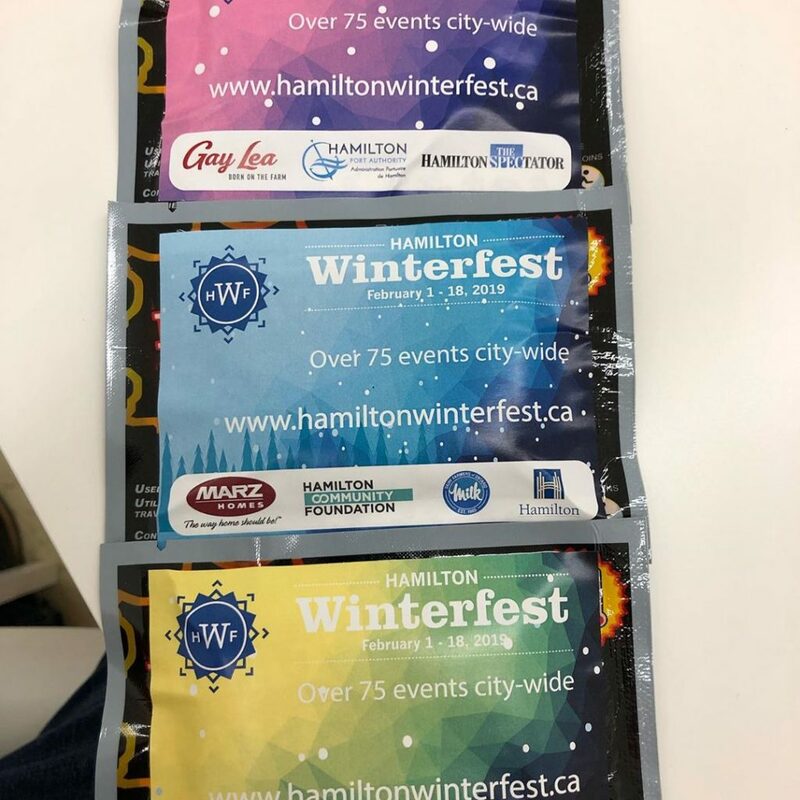 Hamilton has been getting its fair share of the winter weather this season, so in what better way to embrace it than to explore all that Winterfest 2019 has to offer? Winterfest is a two-week long affair that features winter events in and around the city. Beginning Feb. 1, there will be free and paid events held throughout Hamilton such as open skate, live music and various themed events. Take a break from studying and enjoy the winter weather while taking part in this timely Hamilton tradition. Juno Award winner and Hamilton born indie rock singer/songwriter Matt Mays will be performing at Hamilton Central Public Library on Feb. 10. Mays is currently on his Dark Promises Tour and will be making a pit stop in his hometown for an intimate show. Head on down to Hamilton Central Public Library for some of the best music Hamilton has to offer. This is a paid event and tickets can be purchased on Eventbrite. A little preview of what’s to come on the Dark Promises Tour. Filmed in Dartmouth by @artistsinresidencedartmouth. Full video link in stories. Frost Bites is a four-day event in partnership with Hamilton Fringe featuring some of Hamilton’s best theatre performers. Each night, artists will perform “bites” of theatre shows that are meant to last no longer than 20 minutes each. 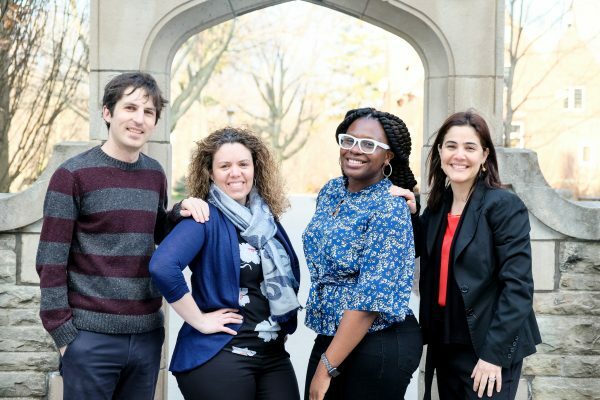 The festival will also be taking place on Feb. 14 to Feb. 17 at two community locations, the New Vision United Church and St. Paul’s Presbyterian Church. On Feb. 13, Winterfest will be holding a lecture featuring guest speaker Kojo “Easy” Damptey, an afro-soul musician and scholar-practitioner. Born and raised in Ghana, he attempts to address societal issues and enact change in the world with his lyrics. He will be speaking on behalf of stories of existence, resilience and resistance. The event is free and will be held at the Historic Ancaster Old Town Hall. All are welcome to join the celebration and commemoration of Black History Month. Stressed? Bored? Dying to pick up a new hobby? If any of those resonate with you then this beginners knitting course may be up your alley. For $90 you’ll learn the basics of knitting over the course of three classes, running on Wednesdays from Feb. 13 to Feb. 27. Grab a group of friends and head down to the Art Aggregate in East Hamilton for all the tips and tricks you need to know about knitting. In honour of the beginning of the Chinese New Year on Feb. 5, Barton Stone Church will be hosting a Fung Loy Kok Taoist Tai Chi Open House on Feb. 9. This event is free and includes a demonstration and class, as well as various hot drinks including tea and apple cider! There will be volunteer staff available to chat with you about their class schedule, as well as information about the benefits of Taoist Tai Chi. The event is sure to be a warm evening full of new learning experiences. The Canteen is one of Hamilton Winterfest’s signature events. Featuring live music from a variety of artists, including Hamilton-based singer/songwriter Ellis, a cozy fire, winter marketplace and various other events, this event is worth the trip to the Battlefield House Museum & Park National Historic Site on 77 King Street West. The location is also known as one of Canada’s most significant monuments of the War of 1812. Aside from participating in the event’s attractions, you are also welcome to explore the museum and historic grounds on site. This is an all-day event taking place on Feb. 16 starting at 10 a.m.